Pro Football Training are delighted to welcome Ajax to Perth! Ajax are currently in the Quarter Finals of the Champions League and are regarded as the best club in the world for developing youth players using the TIPS model. For further details and to secure a place, please click on the link below. 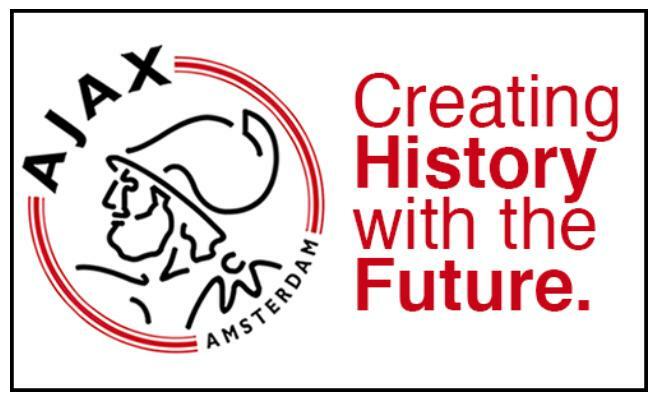 Please note that the last 30mins of each session will be with the PFT coaches who will organise Ajax Small Sided Games for the players to try everything they will have learned with the Ajax coaches. One of the coaches attending is Sonny Silooy who played 157 times for Ajax and 25 times for the Netherlands. Sonny was also Assistant Manager with Ajax and has coached at senior level with DC United, Sparta Rotterdam as well as the Netherlands u18 team. Places at each clinic are very limited, please reply to this email if you require any further details or simply register your child through the link provided.